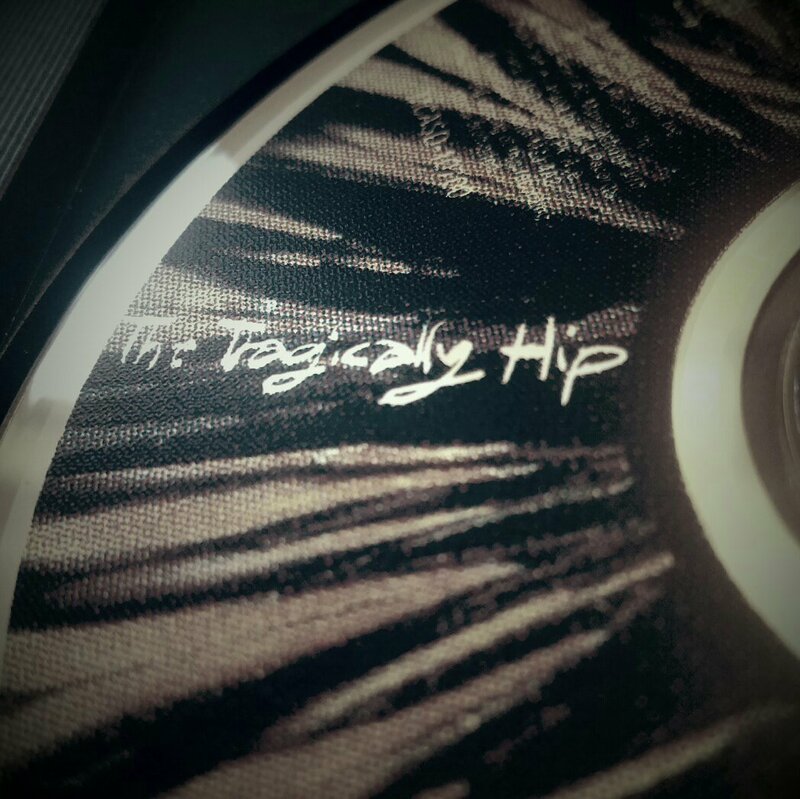 Today in Canada, and the rest of the world, people are mourning and talking about the passing of Gord Downie of The Tragically Hip. While everyone was aware of his deteriorating health condition, this news is still difficult to process. Directly or indirectly we may be involved with the palliative care of our patients. I have come across this interesting article by an ER Resident.